Strong pedagogy helps you absorb material and ask meaningful questions. 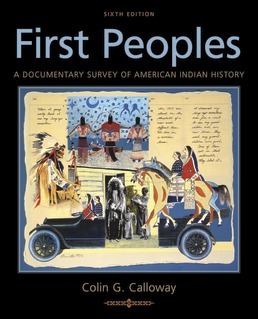 First Peoples is the only American Indian survey text that combines narrative and both visual and written documents in one volume. Each chapter contains an accessible narrative grounded in the most recent scholarship; written documents that encourage you to immerse yourself in the words and ideas of Indians and others with whom Indians had contact; and a picture essay that analyzes art, portraiture, and popular media images by Native and non-Native artists. Helpful framing questions and key terms are included in each chapter, as well as a chapter review to help you pull it all together! 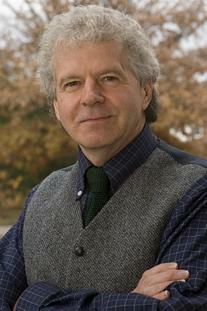 A New Era in Indian Affairs?